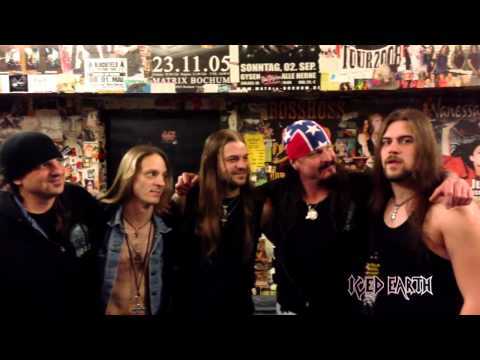 ICED EARTH - Among The Living Dead (OFFICIAL ALBUM TRACK) ICED EARTH - Among The Living Dead (OFFICIAL ALBUM TRACK). 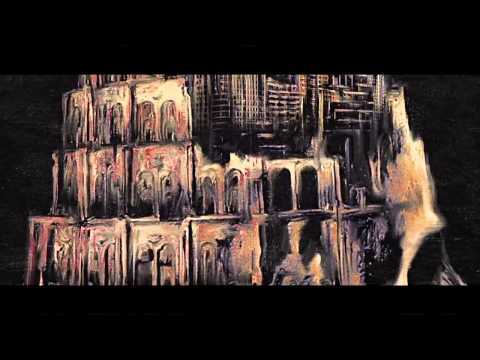 Taken from the album "Plagues Of Babylon". Century Media Records 2014. Download the track for free: http://smarturl.it/amongthelivingdead Pre-order the new album at CM Distro: http://smartur"
ICED EARTH Worldwide Plagues Tour New Album Teaser Make sure to catch ICED EARTH on tour (dates below) and pick up their new album 'Plagues Of Babylon' coming in January! European Tour w/ Warbringer & Elm Street 09.01.2014 GER Saarbrücken Garage 10.01.2014 NED Hengelo Metropol 11.01.2014 BEL Antwerp"
ICED EARTH - Plagues Of Babylon (Lyric Video) ICED EARTH - Plagues Of Babylon (Lyric Video). 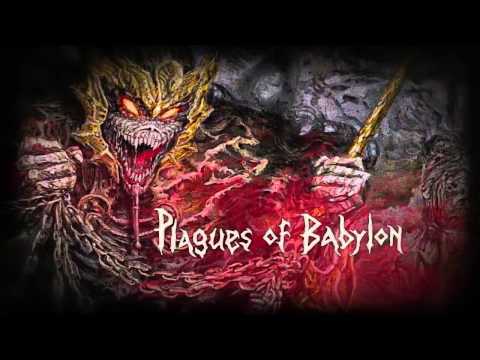 Taken from the album "Plagues Of Babylon". Century Media 2014. The new ICED EARTH Album "Plagues Of Babylon" will be in stores and digital on January 6th in Europe and January 7th in North America. 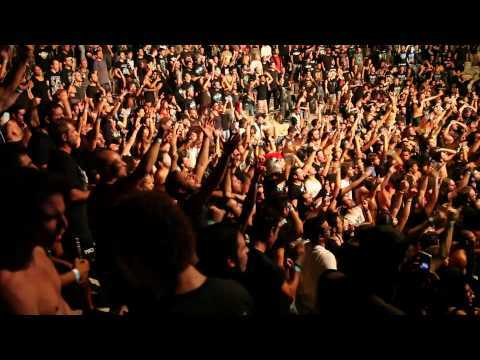 ICE"
ICED EARTH - Live In Ancient Kourion (OFFICIAL TRAILER) ICED EARTH - Live In Ancient Kourion (OFFICIAL TRAILER). Taken from the CD/DVD/Blu-Ray "Live In Ancient Kourion". Century Media 2013." 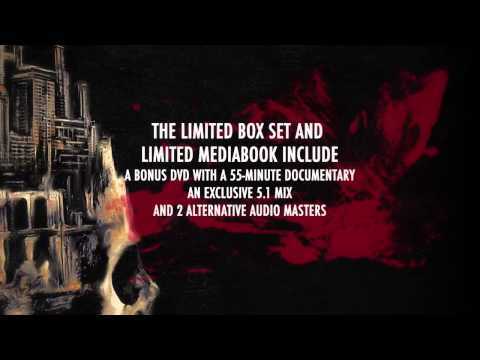 Final Leg of World Dystopia Tour - Final Webisode Final Webisode of the Final Leg of the World Dystopia Tour - Shenanigans, Behind The Scenes and Everyday Life on the Road"